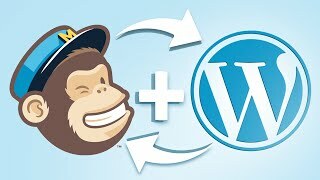 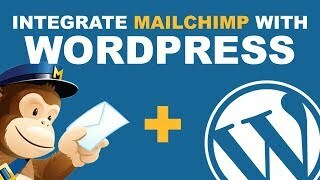 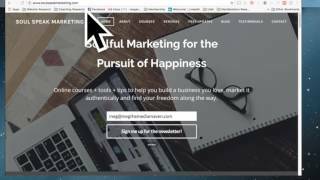 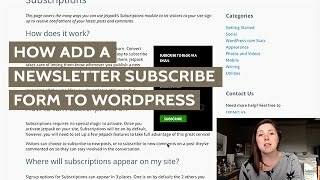 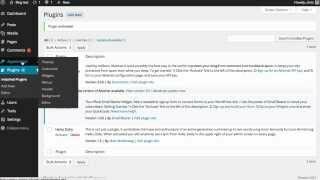 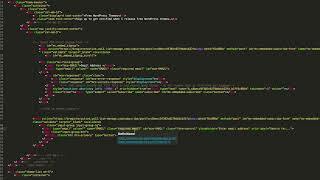 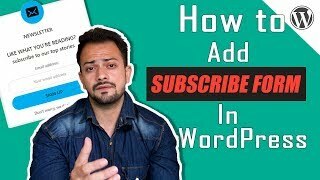 In this video you will learn how to integrate MailChimp with WordPress in just minutes with no coding skills. 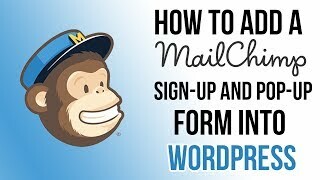 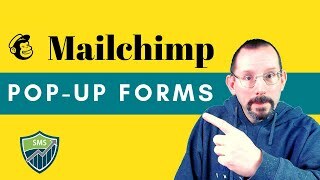 You just need a free MailChimp.com account. 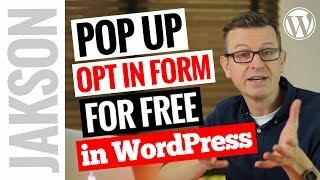 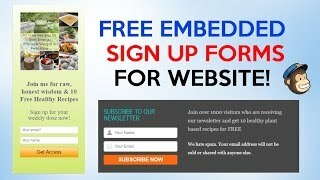 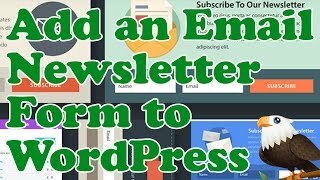 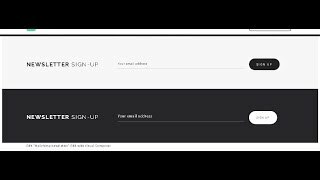 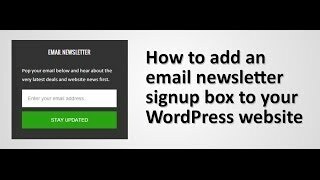 Create a Newsletter Signup Form For Your WordPress site.